Offering the experienced and inexperienced artist classes, gallery space and community. 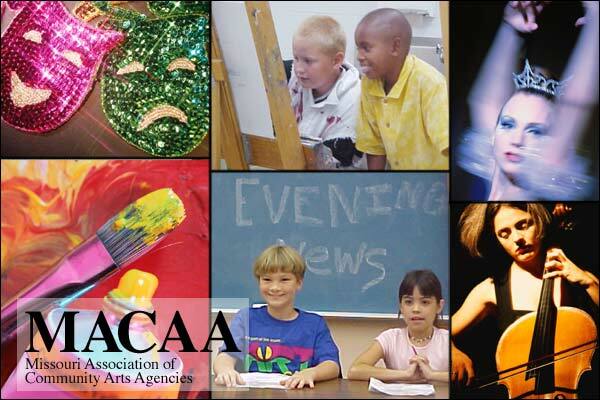 Mid-Missouri Arts Alliance is a 501(c)3 non-profit organization supporting local artists through exhibitions and scholarships in mid-Missouri. While raising awareness of the value of art, ​we provide opportunities for artists of all ages, art educators, and build community support for the arts.